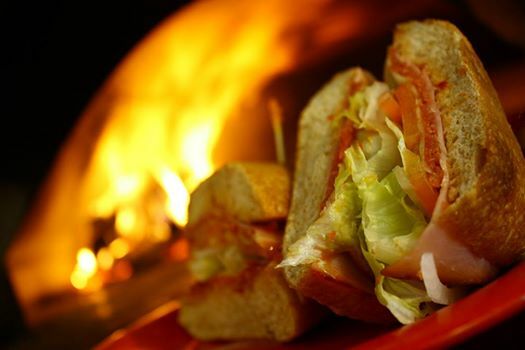 We’re compiling all of our one-of-a-kind, wood fired sandwiches into a brand new menu. We’re looking for one or two more great ideas to round it out. So, tell us what you have for great thoughts. If we choose yours, we’ll make you and FIVE of your friends/family/colleagues lunch– ON US! 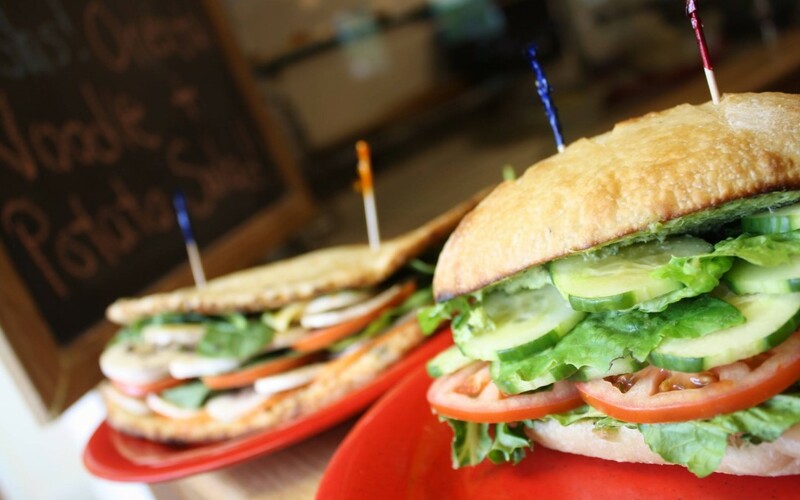 We’re getting wilder with these sandwich specials. 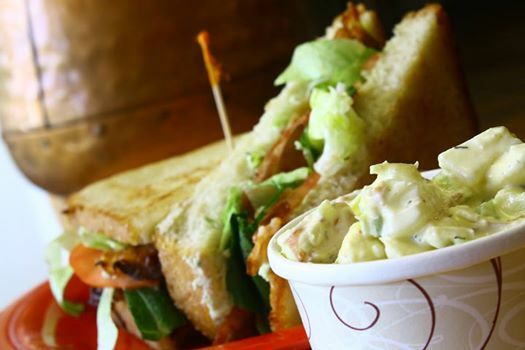 Monday only, it’s a BLT on our own bread with our own house-made Cucumber Spread. Don’t judge this wood-fired BLT until you’ve tried it, because there’s nothing “usual” about it. All new is our combo choice– for just $1 add a side of our homemade potato salad!